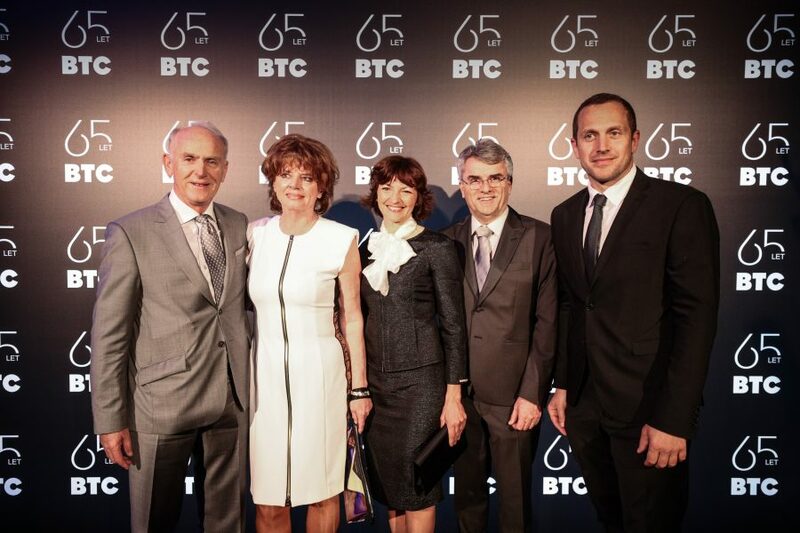 BTC Company: 65 years of creating a world full of opportunities • BTC d.d. 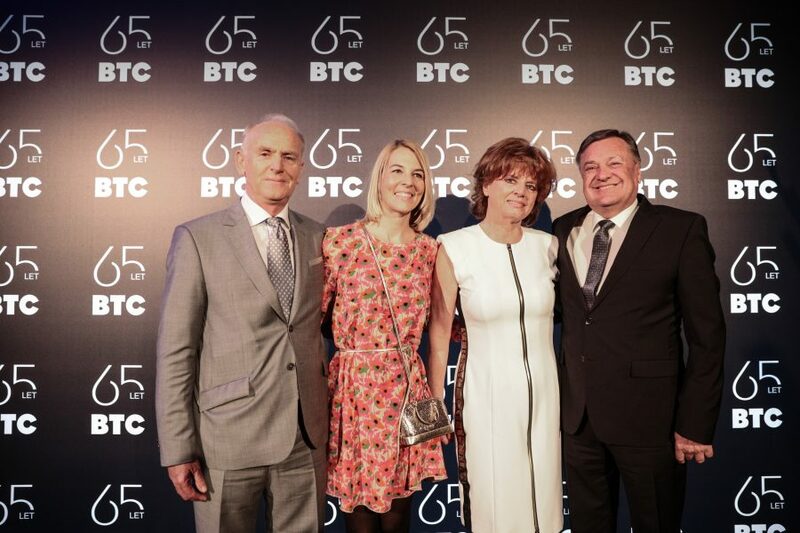 This year, the BTC Company is celebrating its 65th anniversary. 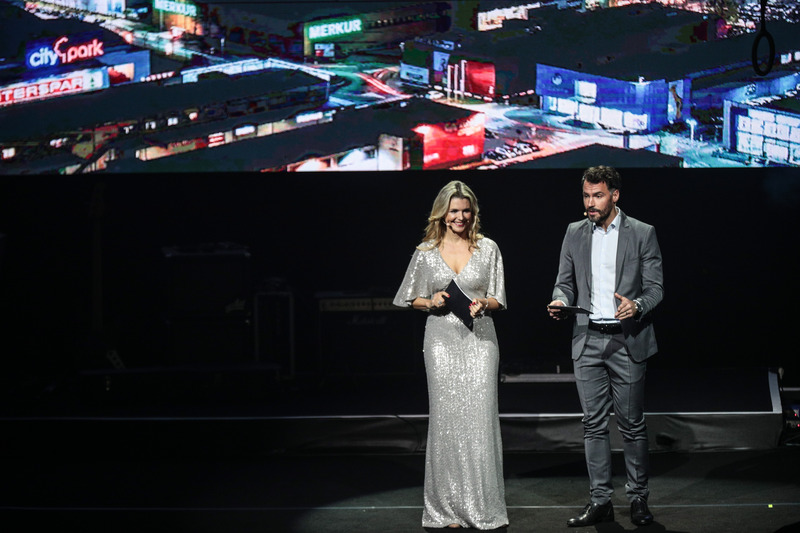 With a business-oriented and strategic approach to management, the company developed from a former specialised logistics and warehouse company into a modern, open company where you will find clairvoyance, innovativeness, and boldness that go hand in hand with socially responsible and sustainable development. 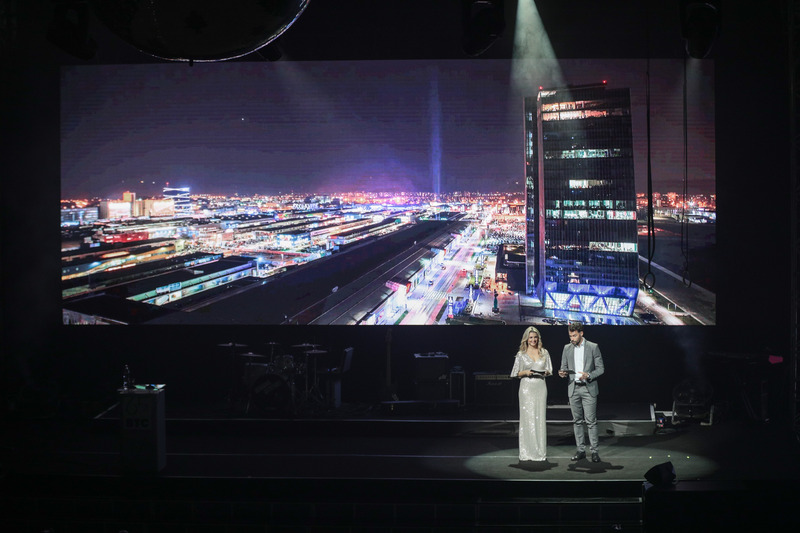 In honour of this high anniversary, Gospodarsko razstavišče in Ljubljana hosted an event where the company and its business partners presented their achievements and first guidelines for the development until 2030. 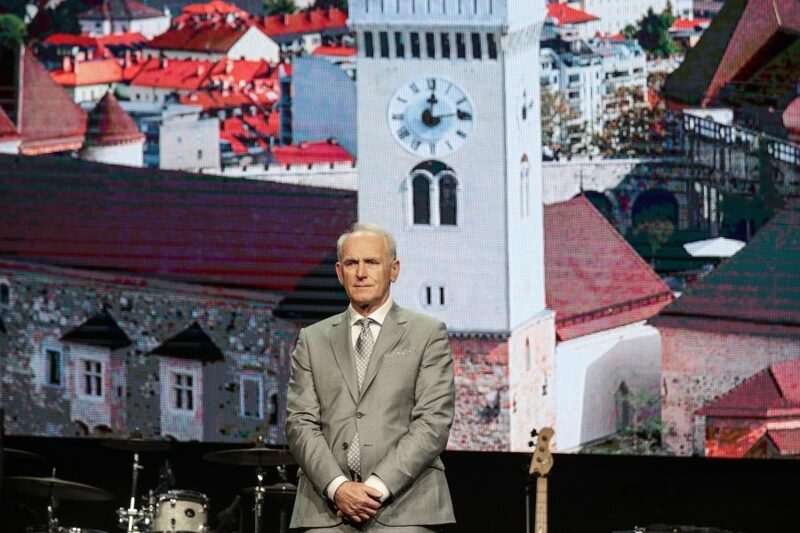 It was in 1954, when the company Centralna skladišča was established in the area of today’s BTC City Ljubljana. 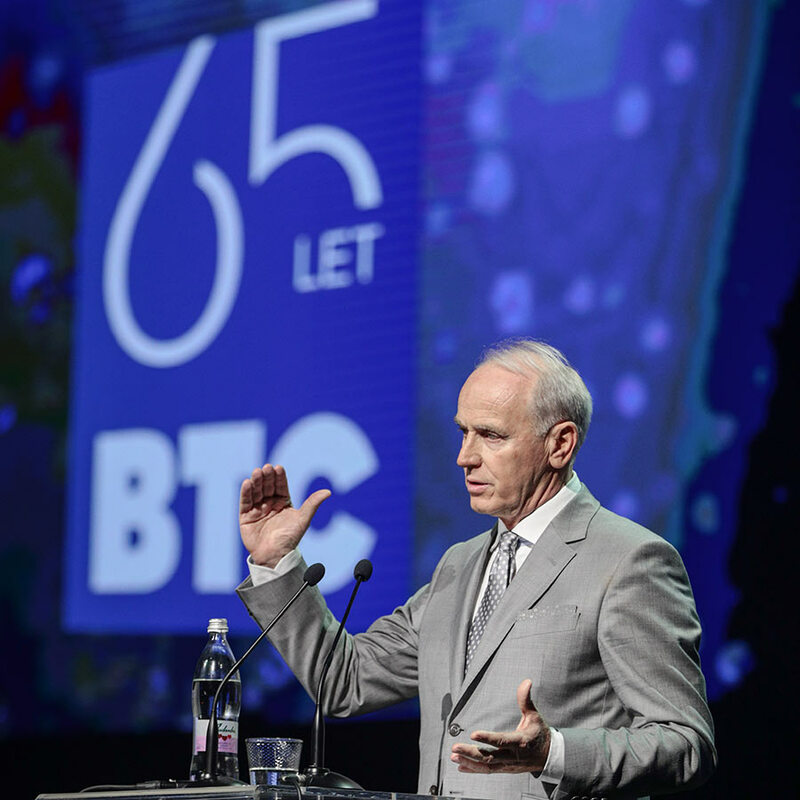 In 1975, the company with its new name Blagovno transportni center already assumed the position of one of the largest European land terminals, which at that time covered as much as 180,970 m2 of area. 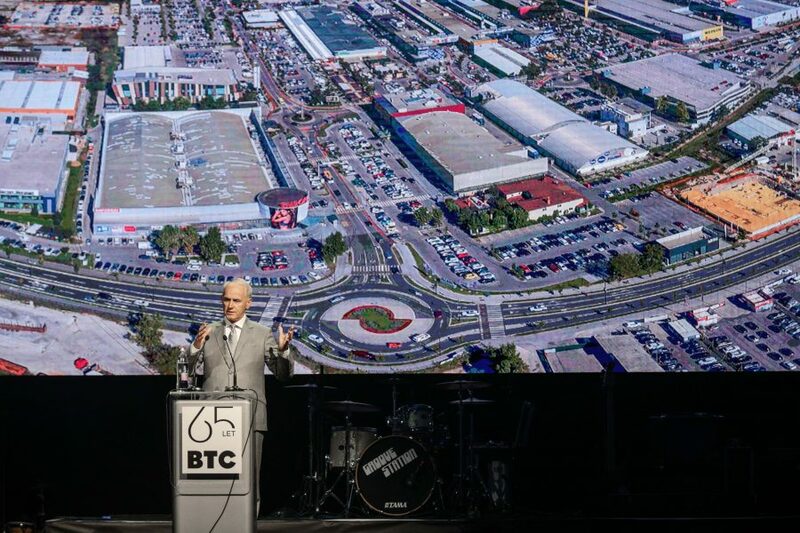 However, the story of the shopping centre as we know it today began in 1990, as the company was renamed to Blagovno trgovski center and first shops emerged. 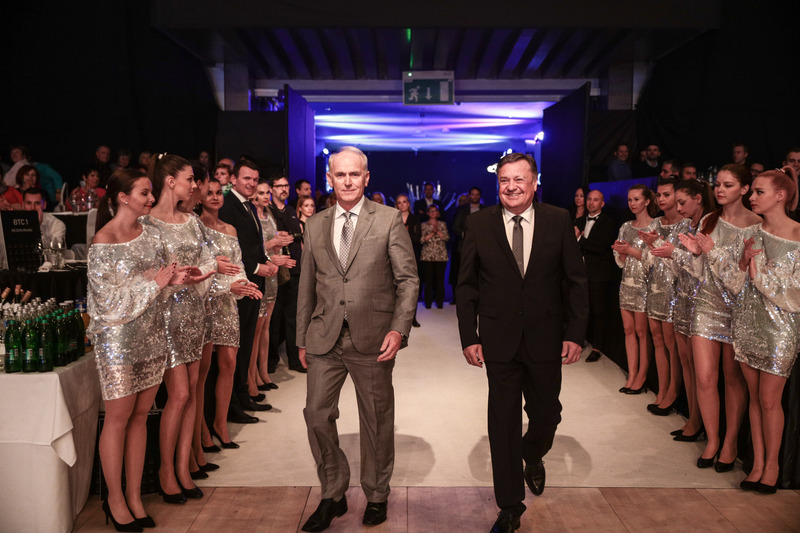 Three years later and in a role of a co-founder, the company opened the first shopping centre in Slovenia. 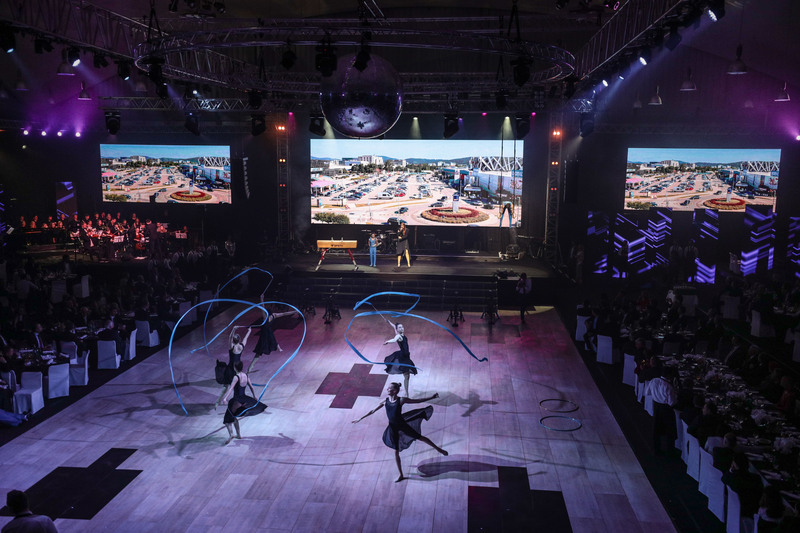 Soon, the plans for a modern European urban centre, offering new and upgraded features, were implemented. 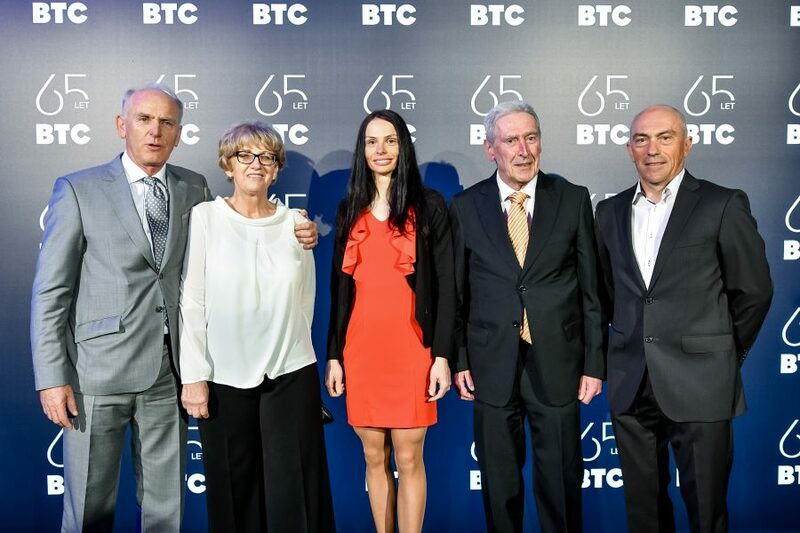 They transcended the borders of the Slovenian capital by opening the shopping centre BTC City Murska Sobota in 1998 and BTC City Novo mesto in 2001. 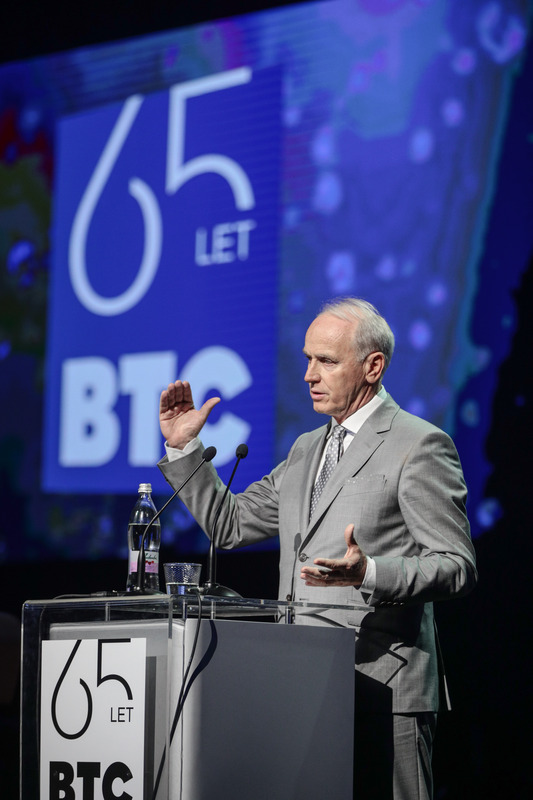 Today, the BTC Company is described by many stories and with superlative accomplishments that echo over the borders of Slovenia – 21 million visitors per year, 475,000 m2 of shopping area, 100,000 m2 of warehouse surfaces, and 4,000 business partners. 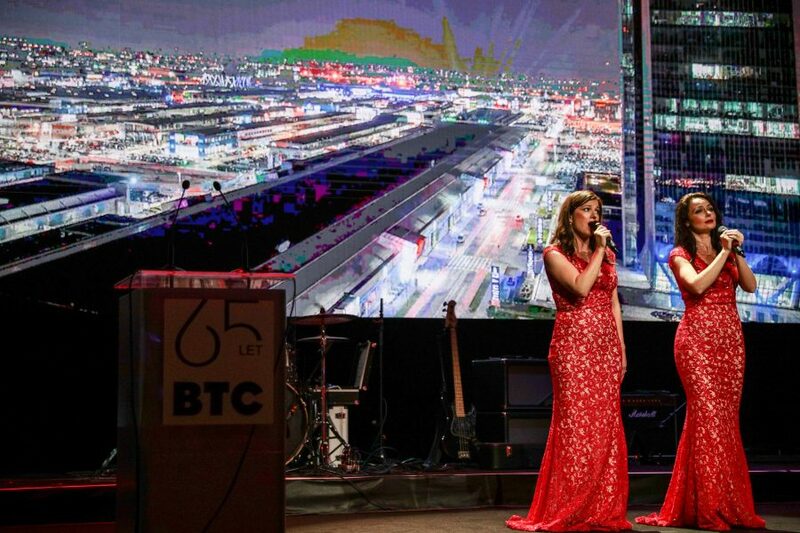 BTC City Ljubljana has become a well-rounded business area of entertainment, shopping, recreation, and culture. 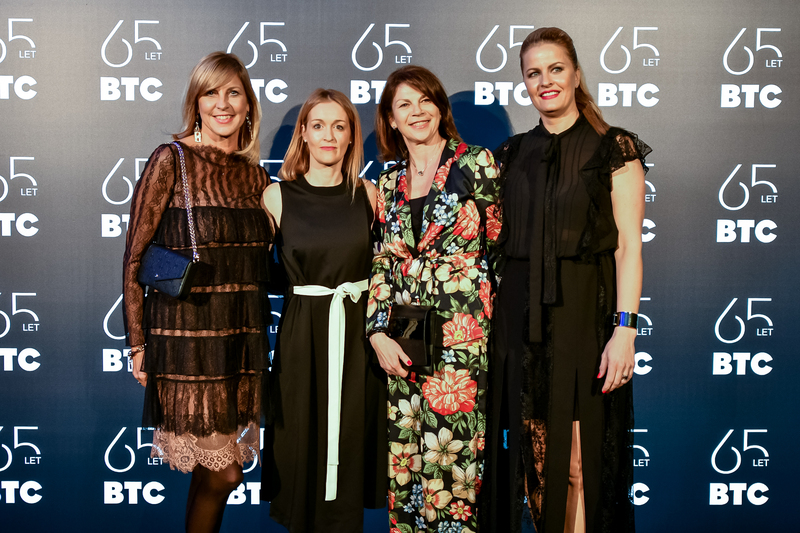 Similarly, the BTC Company is becoming more and more of a “Business Transformation Centre”, taking care of business transformation of the company itself, as well as the organisations within its business ecosystem. 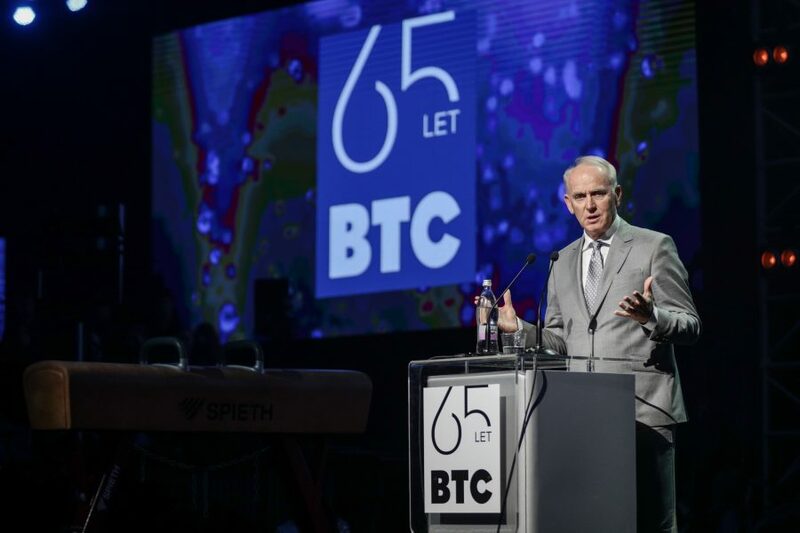 Over the last 25 years, the BTC Company together with its business partners made 500 million Euros of investments in the area of BTC City Ljubljana with visible results emerging from every one of them. 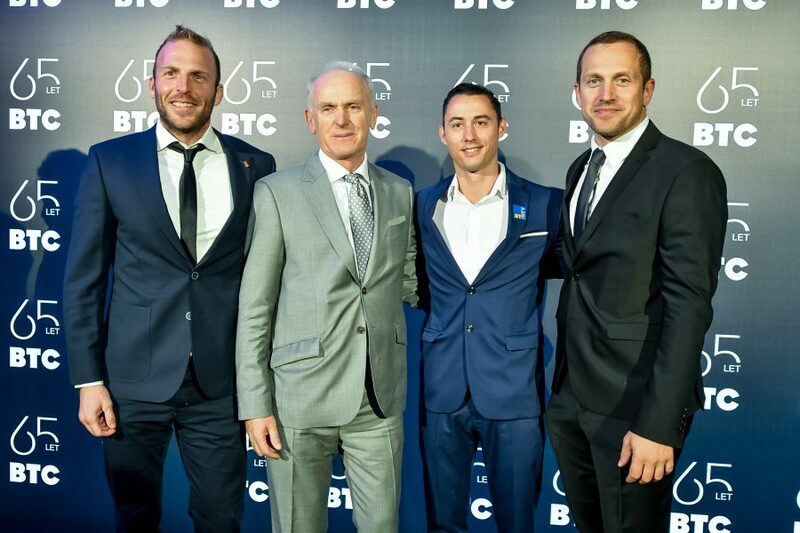 Paying close attention especially to innovativeness, they developed the first bitcoin city concept in the world; they are offering a real-life testing environment BTC Living Lab for developing autonomous and connected mobility, and are creating a multi-channel BTC City shopping experience of the future by exploiting the benefits of digitalisation, while nurturing the business potential of young people through the ABC Accelerator. 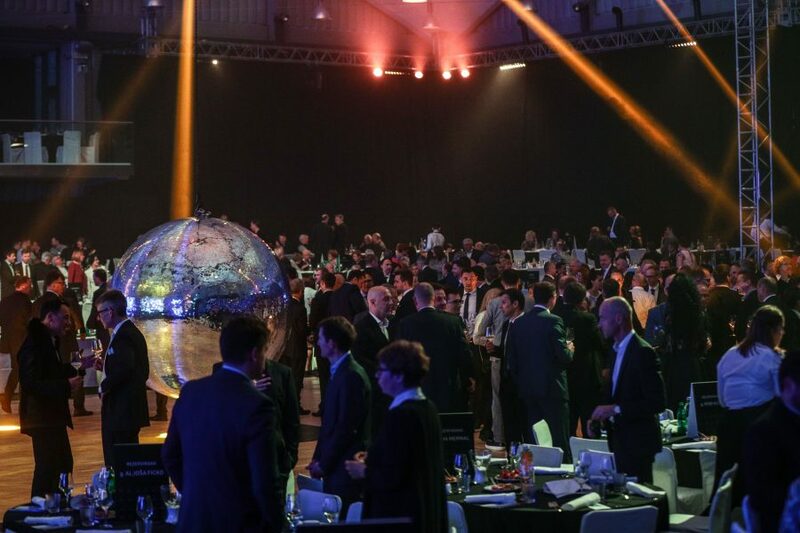 Their success can also be seen in the field of real-estate management; they are offering logistic services and are always taking into account sustainable development in which they invested 53.9 million Euros over the last 18 years. 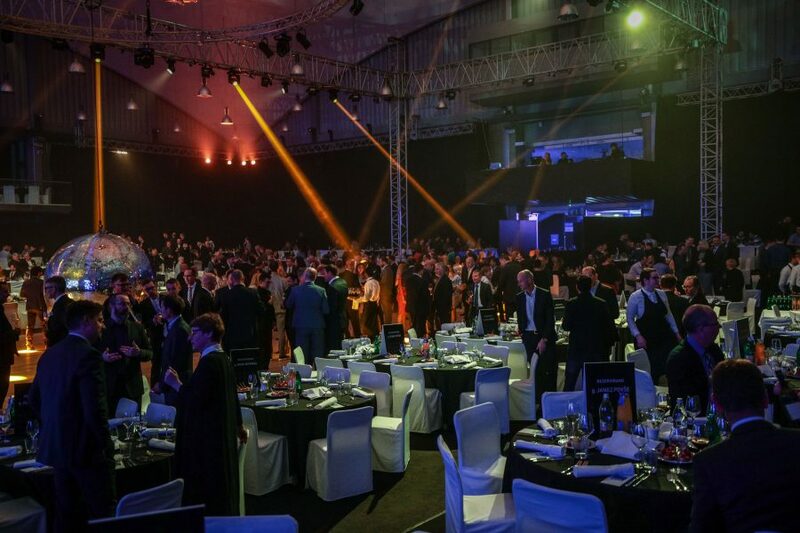 A special place within the company is reserved for social responsibility, as they support over 300 organisations, individuals, events, and other activities in the field of sports, education, culture, and arts every year. 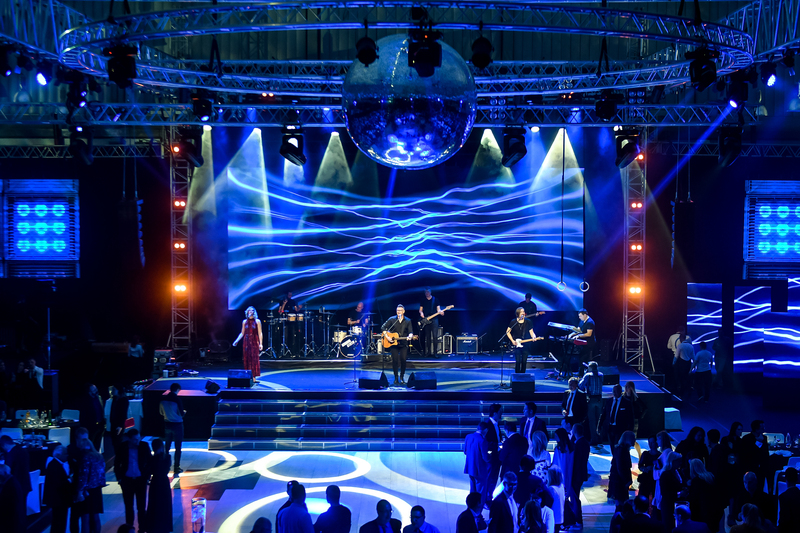 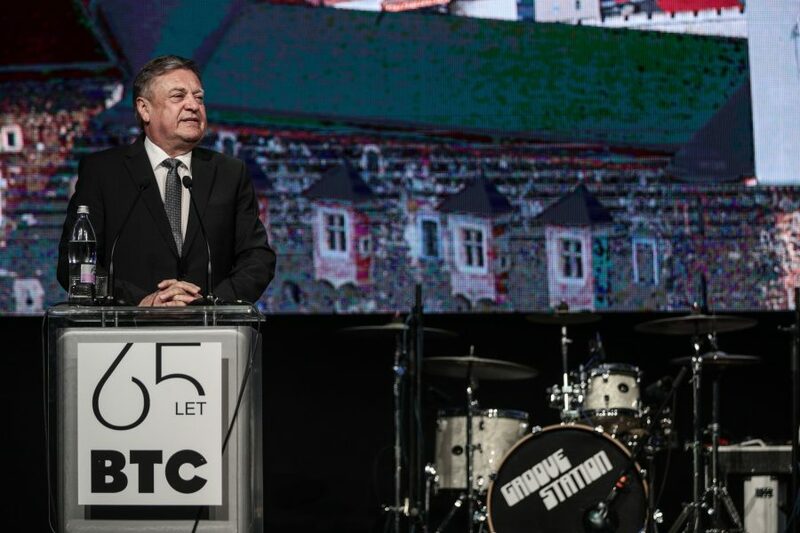 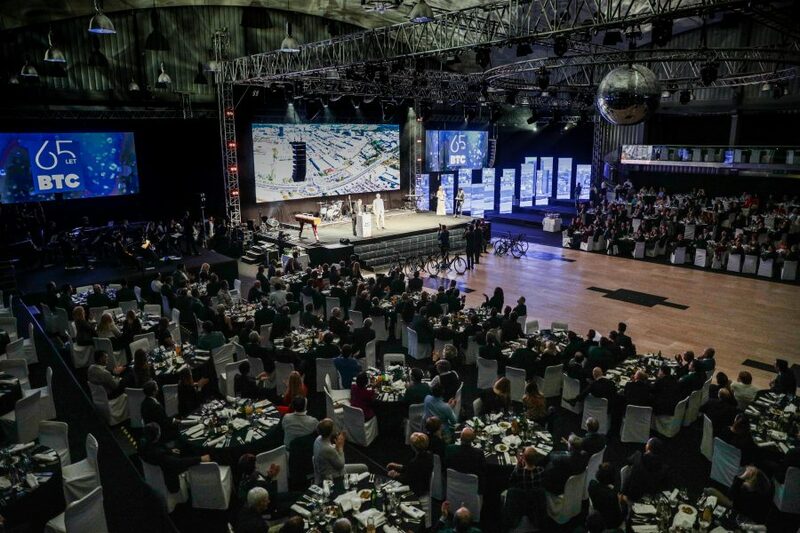 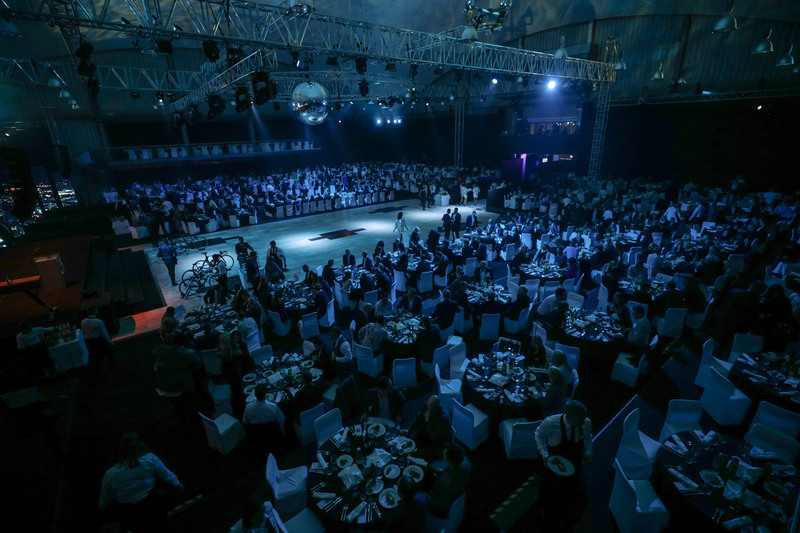 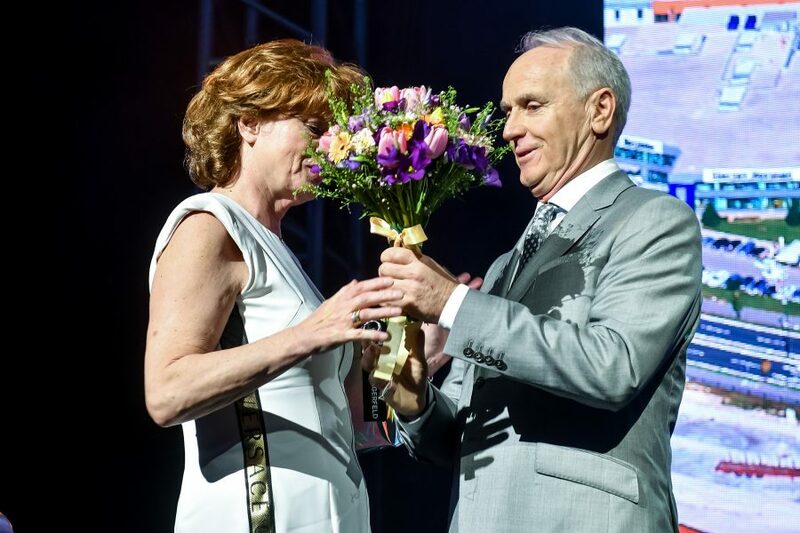 The individuals, who co-create success stories, were in the focal point of the event upon the 65th anniversary that took place at Gospodarsko razstavišče in Ljubljana. 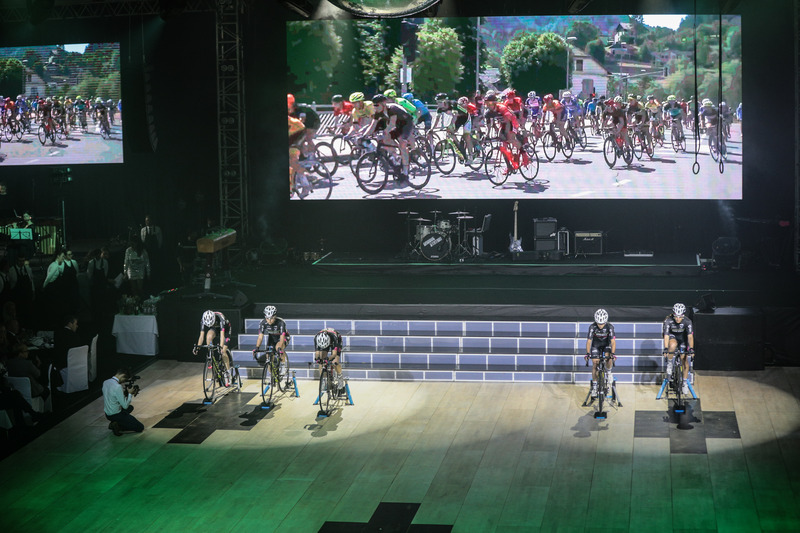 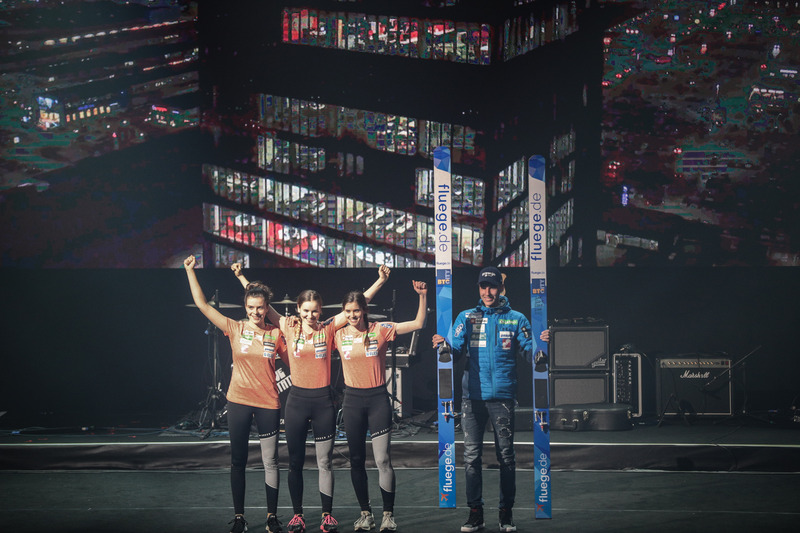 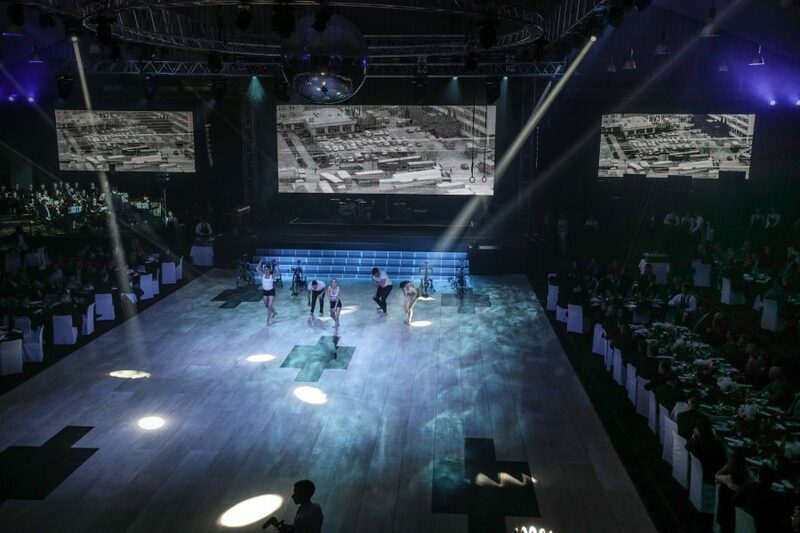 The event offered an insight into the company’s achievements through a music and dance spectacle where gymnasts, the junior team of the cycling association KD Rog, members of the women’s cycling team BTC City Ljubljana, and the national women’s ski jumping team were presented, all of whom have been enjoying long-time support of the BTC Company in building their sports careers. At the event, Mr Mermal also shared his vision for the company until 2030, with which BTC wants to continue its development that exceeds the limits of a corporation and seeks new quality of life in a city, co-created with the people of Ljubljana, Slovene and foreign visitors, and business partners. 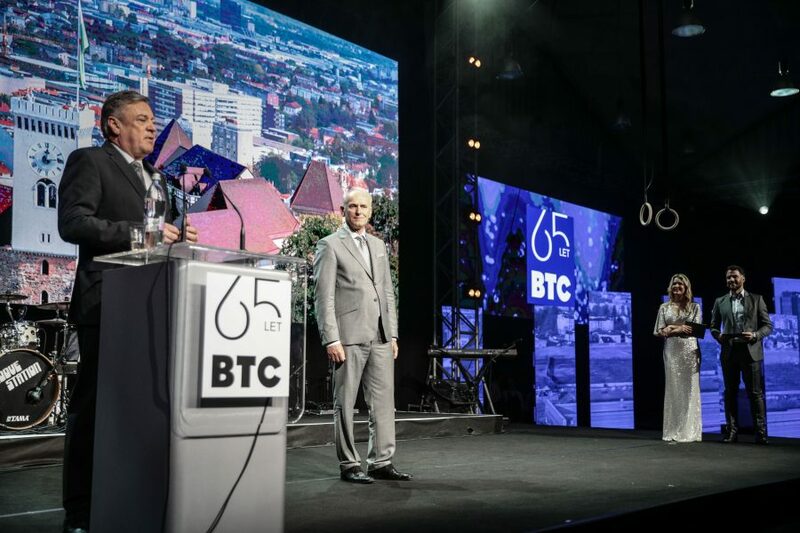 BTC City Ljubljana is directly connected to the City of Ljubljana; to express BTC’s gratitude towards the City Municipality of Ljubljana for long-time excellent cooperation, upon its anniversary, the company has bestowed the City of Ljubljana with a replica of the Equrna sculpture. This is a depiction of a Roman goddess, created by painter Frančišek Smerdu in 1958. Its original is located in the lobby of the Crystal Palace, while its replica will grace the Gallusovo nabrežje embankment along the Ljubljanica River from now on.